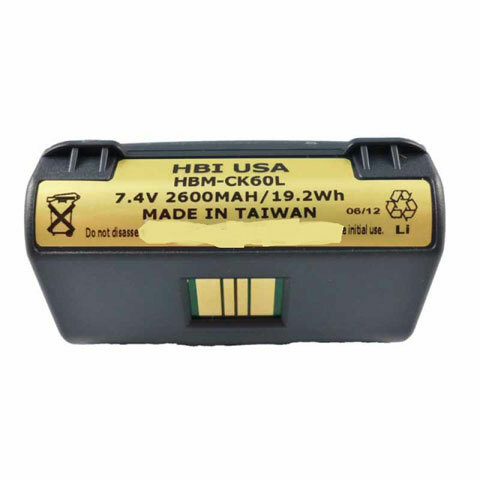 Harvard Battery - Replacement battery for the Intermec CK 60/61. Original part number 318-015-001. 7.4 volts 2600 mAh. 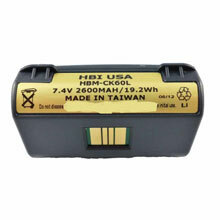 The Harvard Battery HBM-CK60L is also known as HBM-CK60L	or HBMCK60L	.